Never been to Everyday Church? We’ll answer your questions right here. 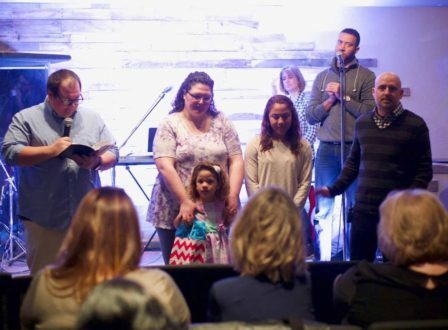 How do you get connected at Everyday Church? Find out more here. Download the latest Everyday messages on our iTunes podcast.